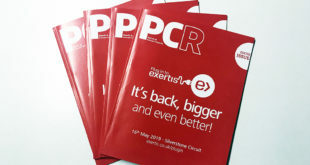 Northamber’s director of strategy Alex Phillips has told PCR about the distributor’s new vendor partners and solutions team at its Expo 15 event. The distie has signed a number of new vendors as it looks to grow and evolve its business. "We’re launching a whole bunch of new vendors across multiple spaces," Phillips told PCR. "In the education/AV space we’re launching with LearnPad, Kramer and Genee World, as well as Creative. "In scanning, we’ve signed Kodak Alaris. We’re already the largest scanner distributor in the UK – this reinforces our dominance in that space, which we’re very excited about. “We’ve also signed Asustor – we’re going to be integrating Asustor and Seagate to create a unique offering in the market. “In the security space, we’ve signed Webroot and iboss. 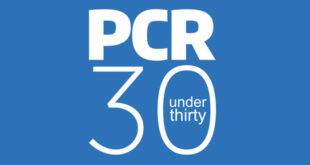 Both are really innovative and are leading players in endpoint and APT respectively. So it’s been a busy day." Northamber also spoke about its new solutions team at the event. 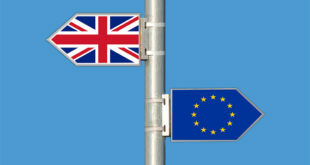 It launched the team three months ago, led by Andrew Birch, which has grown to a team of around 12 people. “So we’ve been selling the products for a while, but we’ve looked at splitting it out and creating a new team, which reinforces our belief in those categories and our investment in them. In the last year and a half, we’ve grown exponentially. We’re one of the fastest growing disties in that space, in security," Phillips added. “We’ve seen the results of that and we believe there’s space in the market for a distie to focus on ‘Connect, Store, Protect’ – there’s no one currently offering a joined up solution that’s targeted at SMB and mid-market. “We’re looking at a networking, security and storage element which includes servers. 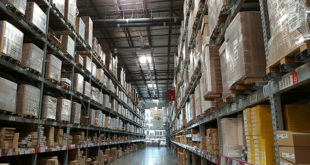 It allows us to offer that one-stop shop with knowledge on how things will fit together, flexible credit and avoids resellers paying for four or five delivery charges. It’s a real joined-up solution that helps the channel. He added: “So we’re already very established but we’re taking it a step further by bringing dedicated resources. This will support our general sales team and we’ll also have a specialist sales team which just focuses on solutions plans. “We’re looking to keep growing that [solutions team] – it’s been fantastic. 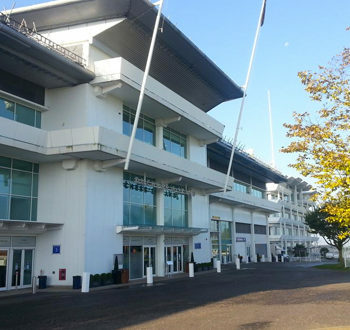 Northamber says it has over 150 resellers and 40 vendors at its event today, taking place at Epsom Race Course, with keynote speeches from Microsoft, GfK, Syscap and members of its own team. Next Why did Amazon bar certain Apple and Google devices from its web store?